After a consistently strong release schedule showcasing the great and the good of drum and bass Critical is very proud to announce its first album project. 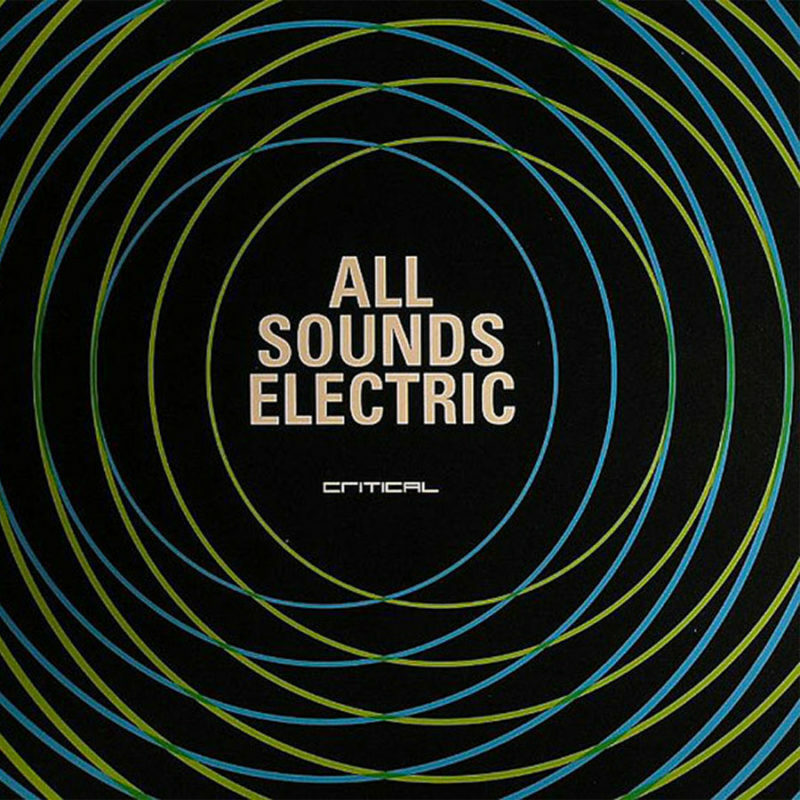 All Sounds Electric features Break, Calibre, Silent Witness, Lomax, Cyantific & Kasra, Dkay & Kasra and many more. Rough, rugged and raw yet with a depth and electronic soul running throughout. The deep bass driven roll out of Calibres Try, the tech funk of Passive Aggressive by Break, through to the dub step influence of Spider by Dkay & Kasra and the Detroit step of the Bad Cop by Lomax. The CD gives you 23 tracks spread across two discs. Disc one features the 6 vinyl tracks plus 7 exclusive CD only tracks from the likes of Lomax, Break, CLS and Logistics & Kasra. Disc 2 is a retrospective look at 10 highlights from the Critical back catalogue, a diverse representation of all that is good about the many sub genres and styles of drum and bass. The underground anthems, the late night rollers and the amen mash ups, all there In one compact package.